Tibet is a plateau region in Asia, north-east of the Himalayas, in the People's Republic of China. 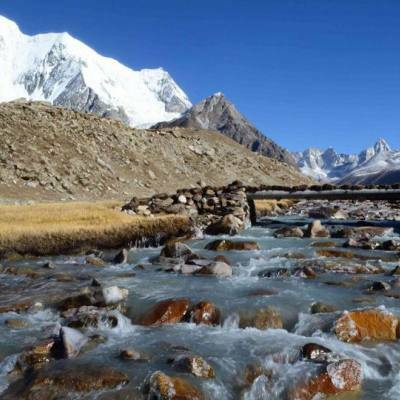 It is the traditional homeland of the Tibetan people as well as some other ethnic groups such as Monpas, Qiang, and Lhobas, and is now also inhabited by considerable numbers of Han and Hui people. 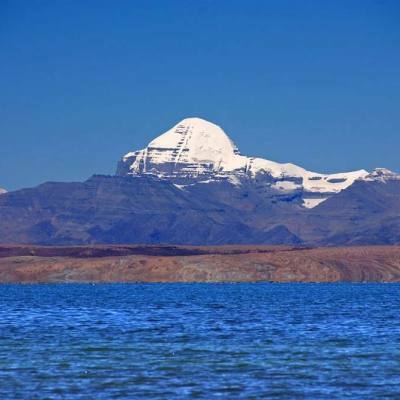 Tibet is the highest region on earth, with an average elevation of 4,900 Meters (16,000 ft). Tibet emerged in the 7th century as a unified empire, but it soon divided into a variety of territories. The bulk of western and central Tibet (Ü-Tsang) were often at least nominally unified under a series of Tibetan governments in Lhasa, Shigatse, or nearby locations; these governments were at various times under Mongol and Chinese overlordship. The eastern regions of Kham and Amdo often maintained a more decentralized indigenous political structure, being divided among a number of small principalities and tribal groups, while also often falling more directly under Chinese rule; most of this area was eventually incorporated into the Chinese provinces of Sichuan and Qinghai. The current borders of Tibet were generally established in the 18th century. Following the collapse of the Qing dynasty in 1912, Qing soldiers were disarmed and escorted out of Tibet Area (Ü-Tsang). The region declared its independence in 1913. Later Lhasa took control of the western part of Xikang Province. The region maintained its autonomy until 1951 when, following the Invasion of Tibet, which was assimilated into the People's Republic of China (PRC), and the previous Tibetan government was abolished in 1959 after a failed uprising. Today, the PRC governs western and central Tibet as the Tibet Autonomous Region while eastern areas are mostly within Sichuan and Qinghai provinces. 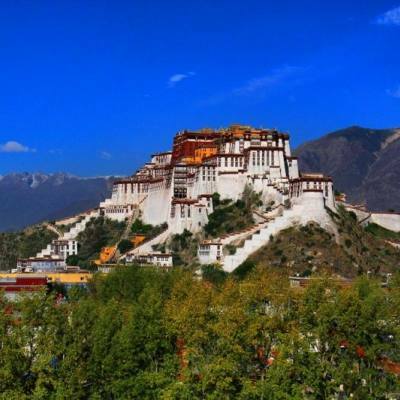 There are tensions regarding Tibet's political status and dissident groups are active in exile. The economy of Tibet is dominated by subsistence agriculture, though tourism has become a growing industry in Tibet in recent decades. The dominant religion in Tibet is Tibetan Buddhism, in addition there is Bön which was the indigenous religion of Tibet before the arrival of Buddhism in the 7th century CE (Bön is now similar to Tibetan Buddhism) though there are also Muslim and Christian minorities. Tibetan Buddhism is a primary influence on the art, music, and festivals of the region. Tibetan architecture reflects Chinese and Indian influences. Staple foods in Tibet are roasted barley, yak meat, and butter tea.